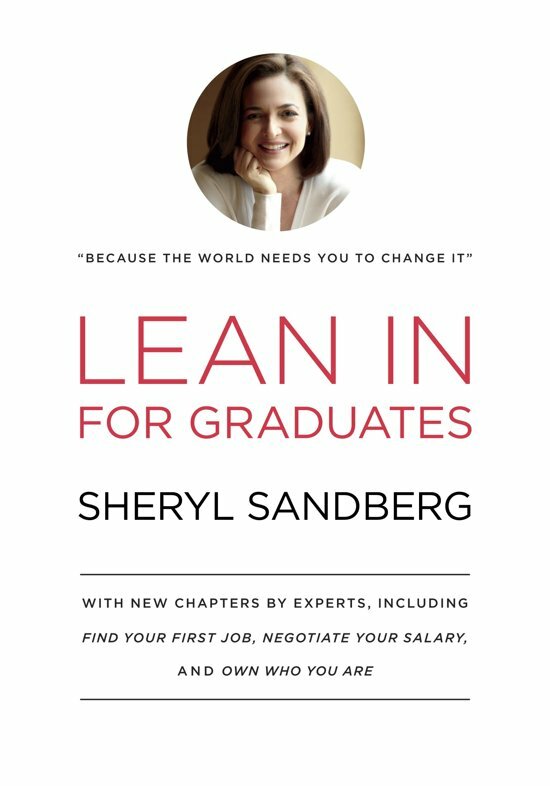 Expanded and updated exclusively for graduates just entering the workforce, this extraordinary edition ofLean In includes a letter to graduates from Sheryl Sandberg and six additional chapters from experts offering advice on finding and getting the most out of a first job; résumé writing; best interviewing practices; negotiating your salary; listening to your inner voice; owning who you are; and leaning in for millennial men. In 2013, Sheryl Sandbergs Lean In became a massive cultural phenomenon and its title became an instant catchphrase for empowering women. The book soared to the top of best-seller lists both nationally and internationally, igniting global conversations about women and ambition. Sandberg packed theaters, dominated op-ed pages, appeared on every major television show and on the cover ofTime magazine, and sparked ferocious debate about women and leadership. Now, this enhanced edition provides the entire text of the original book updated with more recent statistics and features a passionate letter from Sandberg encouraging graduates to find and commit to work they love. A combination of inspiration and practical advice, this new edition will speak directly to graduates and, like the original, will change lives.